A FIST fight at a night club between a young man and a school principal over a young girl exposed the older man’s alleged sexual harassment of a female learner at the Omhanda Combined School. 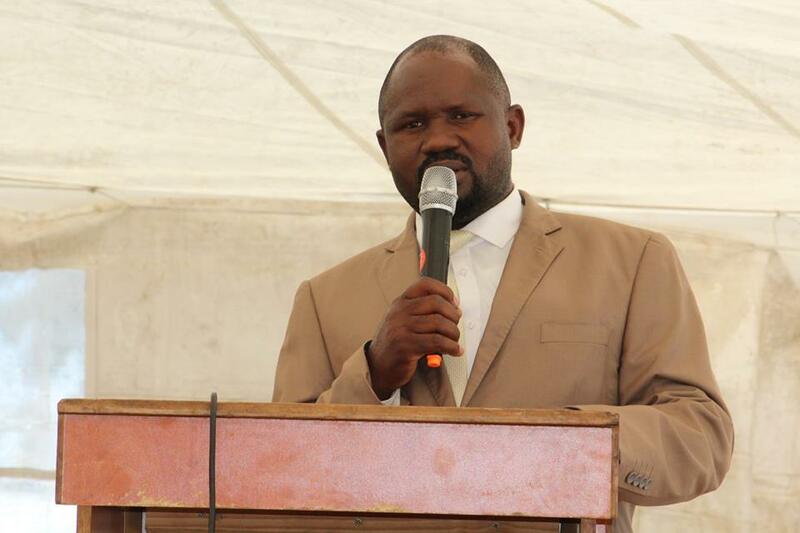 Ohangwena Education Director, Isaack Hamatwi, learned with shock that a confidential document regarding an investigation to be conducted over alleged sexual harassment against the principal of Omhanda Combined School in the Eenhana circuit was widely circulated on social media. The confidential letter which indicates that Hamatwi appointed one of his senior officials responsible for special education Jason Haihambo to conduct an investigation into the allegation of sexual harassment involving the young girl and Omhanda Combined School’s principal a while ago. According to Hamatwi, the matter is still under investigation and is not yet ready for public consumption. He said a second investigation was launched to find the culprit who leaked the document on social media. “Whoever leaked the document is guilty of misconduct and will be dealt with in line with ministerial policies as well as criminal producers,” said Hamatwi. The leaked document indicated that investigation was launched against the principal for harassing a learner at the school during 2018. 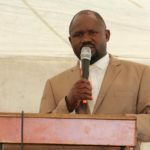 The Inspector of Education in Eenhana circuit conducted a preliminary investigation before referring the matter to office of the director for further investigation. It is alleged on social media platforms that the matter came to light when the principal and the boyfriend of the learner were fighting over the girl at a night club. The matter started in 2017 after it was alleged that the principal complimented the girl for being beautiful and humble. Hamatwi stated that once the investigation is concluded it will be forwarded to the Executive Director of Education Sanet Steenkamp for a final decision and a directive.